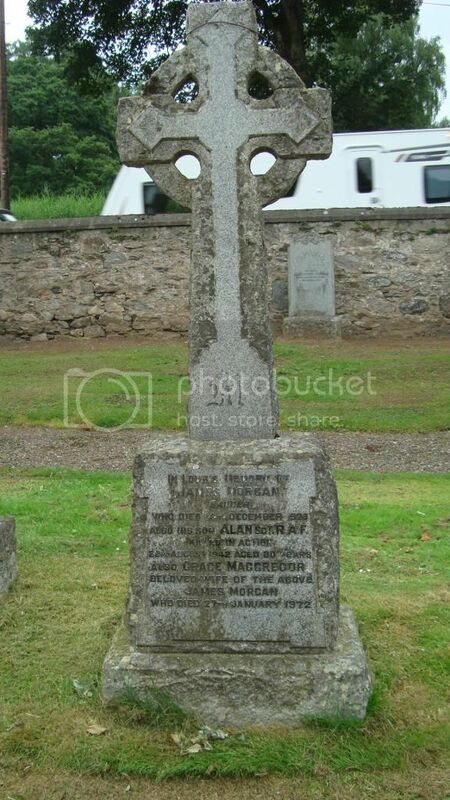 Regiment/Service: Royal Air Force Volunteer Reserve202 Sqdn. Panel Reference: Panel 4, Column 1. 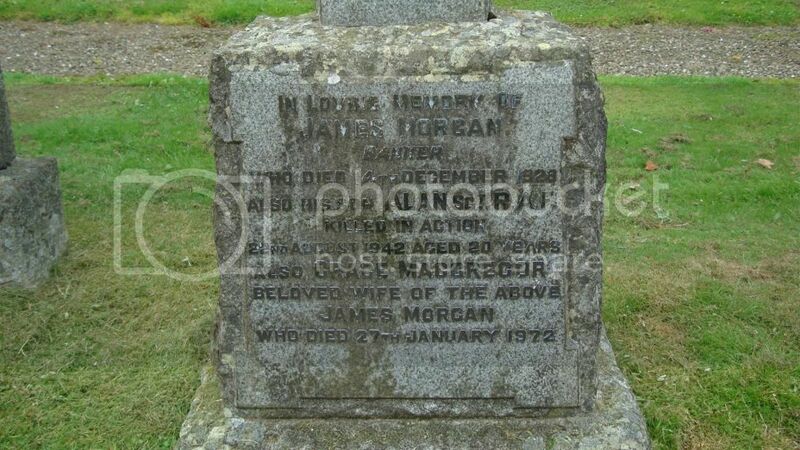 Additional Information: Son of James and Grace Morgan, of Aberfeldy, Perthshire.